Bitcoin price has seen an exponential rise in recent time. 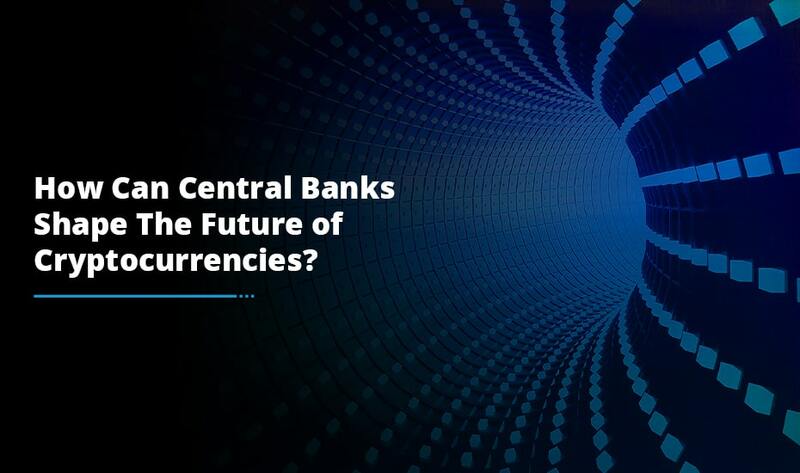 While majority of people are keen to make the most of this opportunity, there is a creed of people who are more interested in setting up their own exchange, and make heyday while the sun shines in this industry. In the simplest of words, a bitcoin exchange is an online platform that facilities bitcoin trading. which means buying and selling of this cryptocurrency. One of the first things you need to consider is the legal requirements for setting up an exchange. Regulations vary from country to country. For instance in Japan you need to register with the financial regulator in the country for setting up an exchange. Similarly in the Argentina, there are certain regulations that state transactions with bitcoins to be governed by the same rules as the ones which apply on the sale of goods. So you need to consider the same guidelines. Another important thing to consider is to find a technology partner who can support you in your venture. After all, with such a high-risk application you need to have a sound technical support so that things never go out of hands. 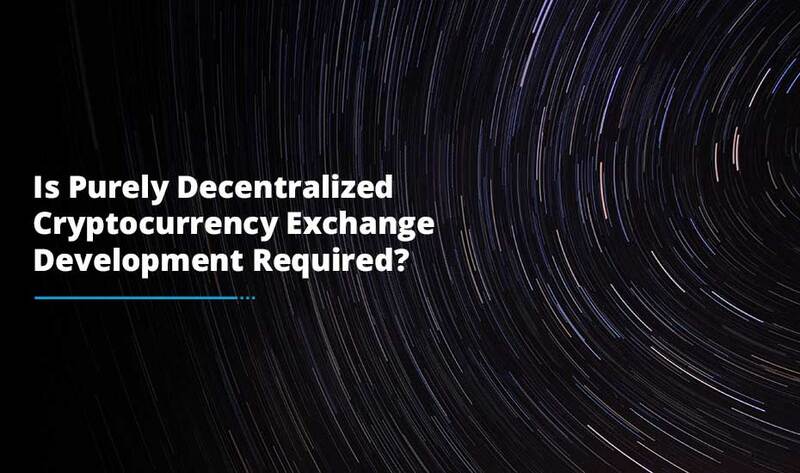 This is the reason that you need to get in touch with a technology partner who can take care of the technical aspects of building an exchange. 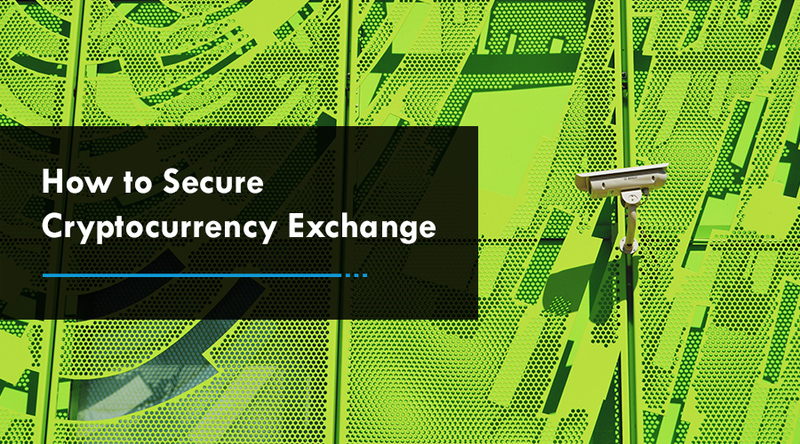 Most important of all, you need to consider the best security practices while Developing a cryptocurrecny exchange to protect it against cyber attack. Last, but not the least, make sure you are always adhere to legal regulations. Going beyond that could bring serious consequences. Although there are not many pre-defined laws pertaining to bitcoin exchanges, maintaining caution is certainly the best thing to do. 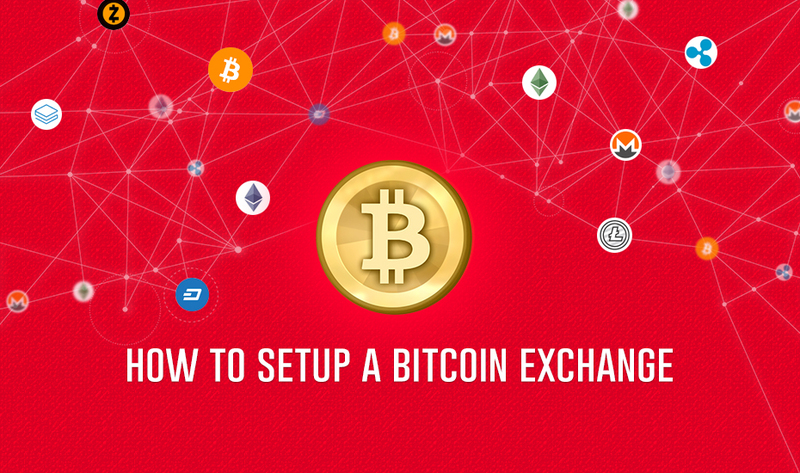 Now that you know how to setup a bitcoin exchange, are you ready to create and launch one for yourself?